Do you have trouble with excessive blinking or feel you are unable to keep your eyes open? Do you have to hold your eyes open sometimes? Do you have dry and gritty eyes? Because it’s rare and not widely known it’s often misdiagnosed. At this stage we don’t really know what triggers it in spite of many clinical studies. Find out how to obtain a diagnosis, what treatment options are available and where you will find support. BENIGN ESSENTIAL BLEPHAROSPASM ( or BEB) is a focal dystonia—a neurological movement disorder involving involuntary and sustained contractions of the muscles around the eyes. The term essential indicates that the cause is unknown, but fatigue, stress, or an irritant are possible contributing factors. Blepharospasm may appear as frequent blinking, squinting of both eyes, spasms of eyelid closure, or simply difficulty in keeping the eyes open. 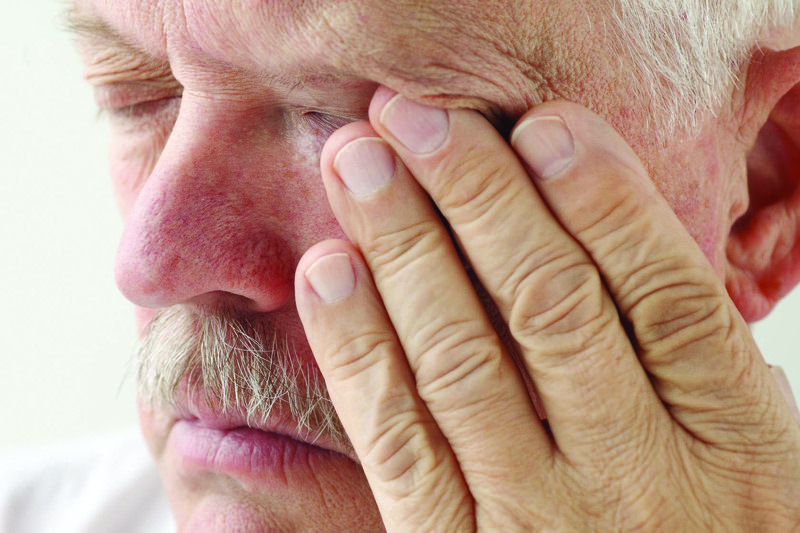 Blepharospasm is often misdiagnosed because of lack of awareness of the condition. Too often it may be initially diagnosed erroneously and effective treatment delayed. Botulinum toxin injections, pharmacotherapy, surgical intervention, patient education and membership in various support groups, constitute the best conventional treatments for a patient with benign essential blepharospasm (BEB). The main form of treatment is botulinum toxin injections into the muscles around and near the eyes. The exact location of the injections sites can vary from person to person which is why it may take some time for your doctor to establish the best sites for you. Currently there are three different “brands” of botulinum toxin: Botox from Allergan, Dysport from Ipsen and Xeomin from Merz. Check to see if there is a support group or support person in your State.